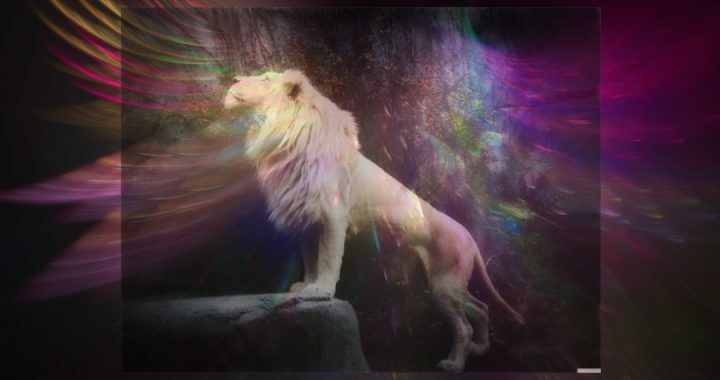 The creator of the featured photo sent me a lovely print because when I looked at the white lion looking up with the light touching his face, I saw Jesus in the Garden of Gethsemane. Amazingly, that’s also what he envisioned when he saw how his photo came out. As we traverse this difficult time in history, when wickedness abounds and things seem upside down, picture Jesus as the Lion of Judah. His Presence is powerful, and nothing can touch us without His permission. He died and rose again for us…to be His friends is a remarkable blessing. We have the King of kings, the Great Creator as our friend. He is exceedingly dangerous to others…but loving and merciful to us. It is amazing to think about. Surrounded by the angels and living creatures of the Throne Room, engulfed in majesty so mind boggling we cannot comprehend it. Posted in General and tagged Jesus, Lion of Judah. In America, God was Invited Back Today!